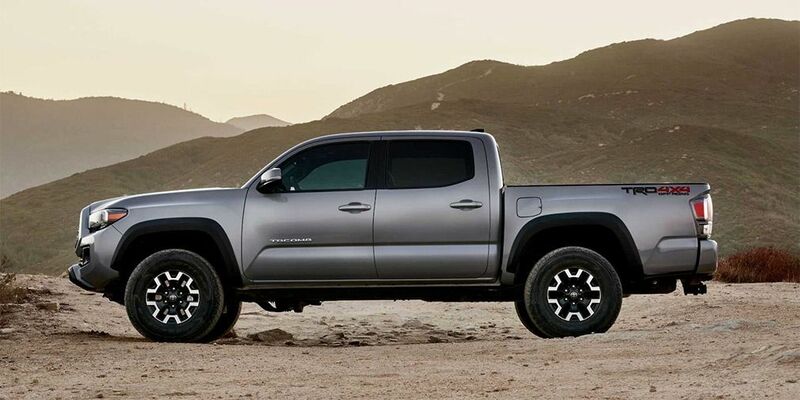 In Chicago debut restyled Toyota Tacoma pickup. The car changed generation 4 years ago, having borrowed a brand-new radiator, LED optics, wheels 16, 17 and 18 inches in different versions. More customers will receive several brand new body shades to choose a body. The salon has an 8.0-inch multimedia sensor with support for Apple CarPlay, Android Auto, and Amazon Alexa. Chairs in the car supplemented by electric. The driver is provided with an emergency brake system, holding on the lane, the pedestrian detection function, plus a 'cruise.' Another novelty is equipped with the Multi-Terrain Monitor round-trip system, a help system during off-road turning. Tacoma pickup truck can tow a maximum of 3.084 tons of cargo. In the engine compartment, nothing has changed: there is a 2.7-liter petrol engine for 159 'horses' and a 3.5-liter V6 with a power of 278 hp. The units interact with a six-speed 'automatic,' and the V6 can still work with a 6-speed manual gearbox.